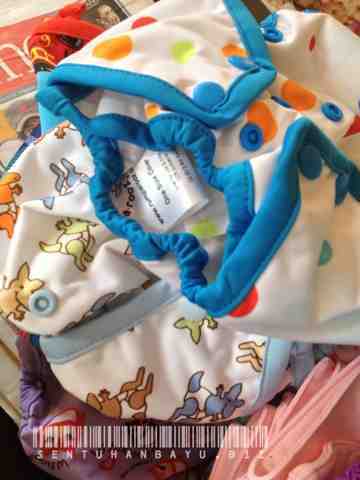 New stocks of Rumparooz One Size Cloth Diapers & Rumparooz One Size Diaper Covers has arrived. See photos attached . Did you see something you like? We also bringing you the latest prints from Rumparooz.